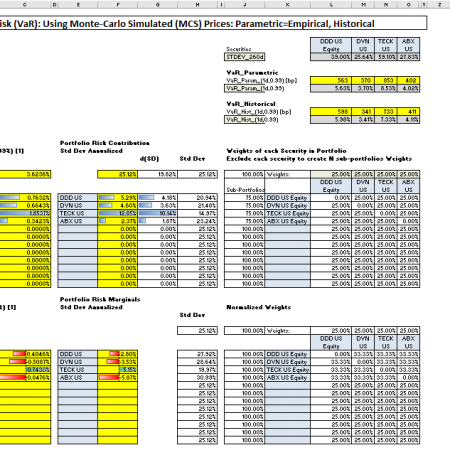 View Cart “Risk: Value-at-Risk (VaR) Calculator for Portfolio of 12 Tickers” has been added to your cart. 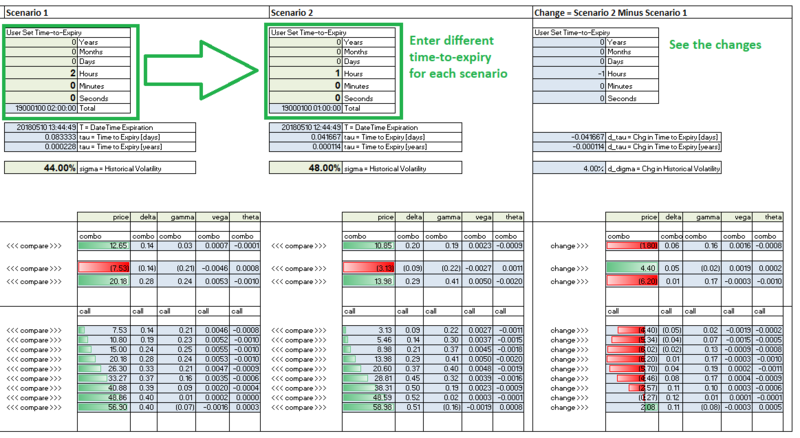 This Excel spreadsheets provide a tool for scenario analysis of digital(binary) options and it’s Greeks. 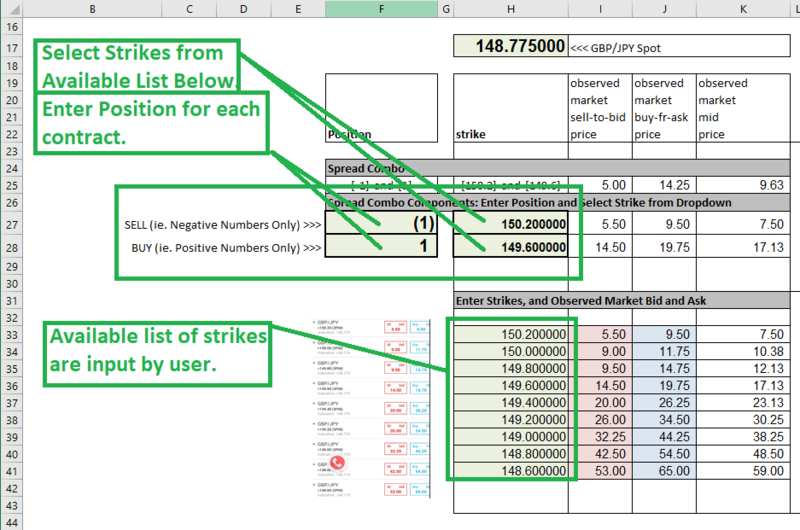 The functions are exposed and usable within the spreadsheet cells. 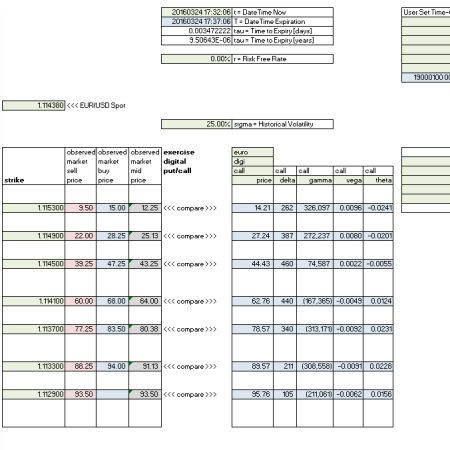 A sample sheet is provided to demonstrate how the functions are used. 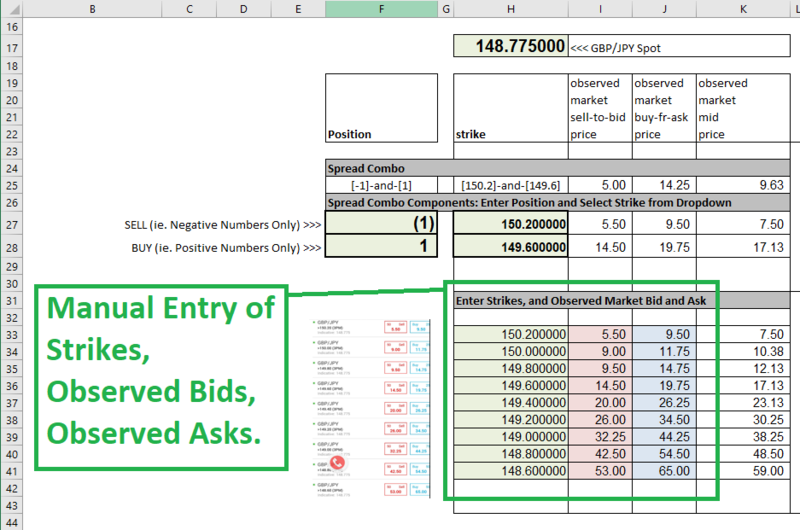 Delta: $1-Shift in price of underlying asset. This can be user-adjusted. 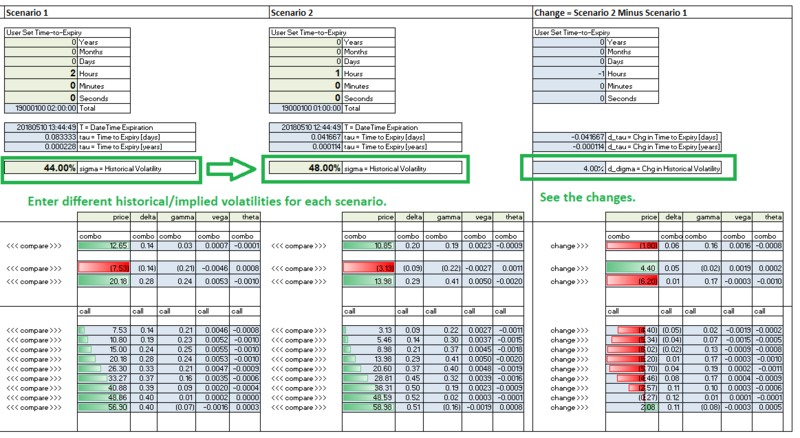 Vega: 1%-Shift in volatility. This can be user-adjusted. Theta: 1-minute time-decay. This can be user-adjusted. 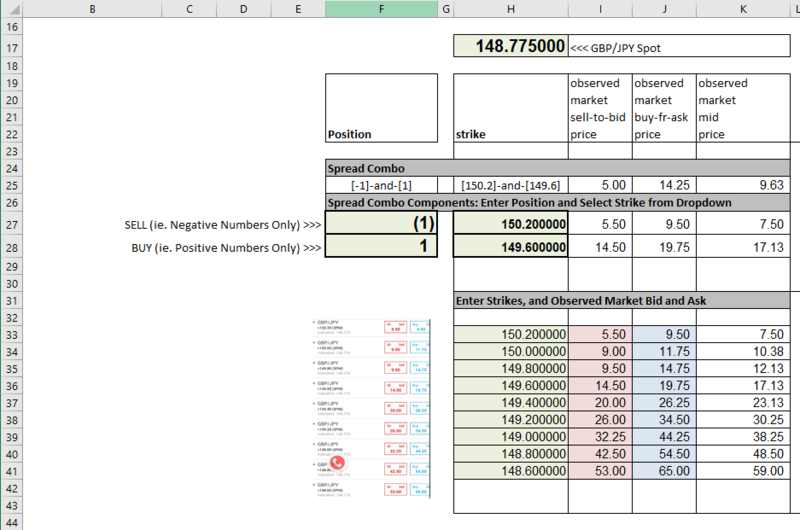 if you have requests to customize the spreadsheet, or request for a demonstration/walk-through via skype.